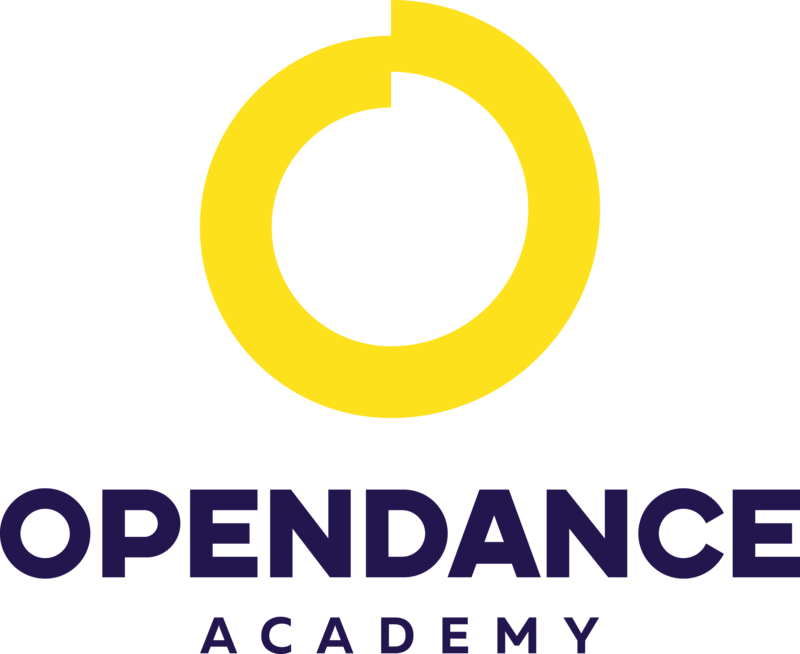 OpenDance Academy is delighted to present amazing lessons by Elena Shtalinskaya! My name is Elena and I am 35 years old. I have been dancing and teaching Exotic Pole Dance for 12 years. I started dancing when I was a little girl. I always was independent and self-motivated in dancing and used to train every day. When I was 19 years old I got serious spine trauma, which stopped me from doing choreography. It took me 3 long years to recover. I am sharing this story with you to underline the importance of listening to your body and training with care. After my trauma I learnt my body's limits and how to train with care. I continue my dance journey and am open for new things all the time. Luckily, I was surrounded with great teachers through my career. My teachers gave me so much - I am very thankful for their input. Among my styles are body-plastic and strip-plastic. In 2012 I enrolled to the psychology course to gather the greater knowledge of dance and human emotions. My course speciality was "Trans and Hypnosis". It is amazing how your body responds to the music. I use my physiology knowledge in my dance classes and it gives excellent results! I participated in 2 competitions: one in 2010 in Novosibirsk, where I got 1st place and in 2014 in London at Exotic Pole Dance, where I got 2nd place. I realised that I do not like the competitions, because they put the pressure on your sense of freedom, when you dance. My heart belongs to teaching. I am in love with speciality master-classes, like "Improvisation in Pole Dance", "Meditation in Dance", "Body Plastic" and "Philosophy of Private Dance". From 2005 to 2014 I organised 12 party events in Exotic Pole Dance. In 2012-2014 I was event manager of Pole Dance Festival "Milky Way"
In 2012-2015 I organised dancing competition in strip plastics "Night of Aphrodite". I am so happy that I have an opportunity to dance, share my skills and experiment. I hope that my lessons will inspire your towards new achievements. Wishing you a great time!